Marketers and advertisers have a problem, and it’s worse than they thought. The decline of ad-supported television is driving down audience engagement with brands, according to new analysis of consumer conversation patterns by Engagement Labs, which finds the conversation frequency among the most prolific consumer conversationalists—young people—has plummeted. The analytics behind the new report, Cutting the Cord That Engages Us, reveal that over the last five years, the number of consumer conversations about brands per week among teens have dropped from 115 per person per week to 95, while among twentysomethings the drop is from 102 to 93 per person. 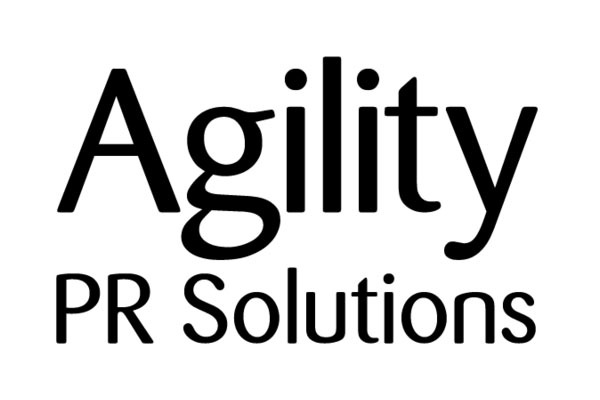 Read the full Agility PR article, here.